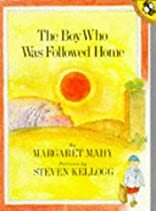 The Boy Who Was Followed Home was written by Margaret Mahy. The Boy Who Was Followed Home was published by Everyman Publishers. 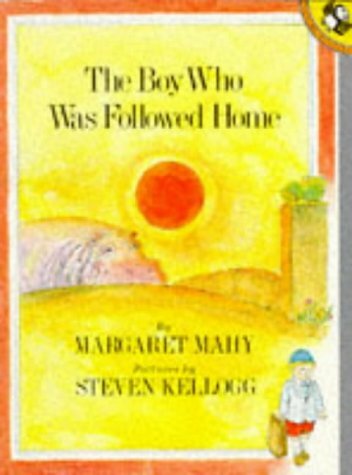 A subject of The Boy Who Was Followed Home is Children's Books. 6/22/2010 Lynndy Bennett said: SO glad to see this back in print!